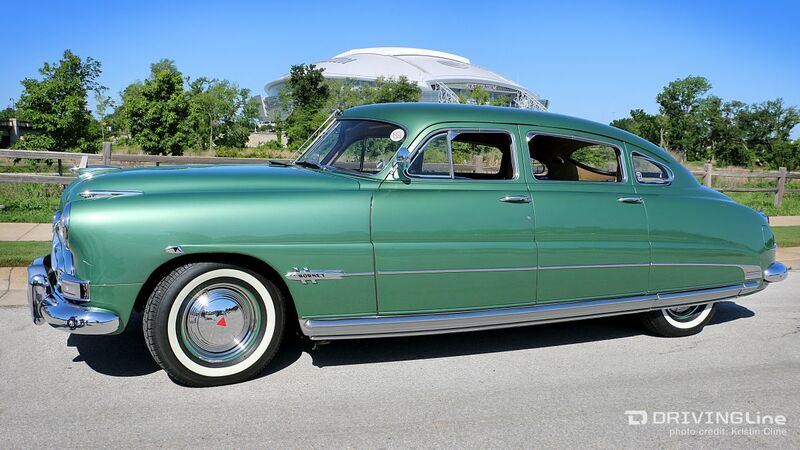 The Hudson Hornet was a “hot rod” straight out of the factory, with 1951 being this model’s first year. Lead-footed actor Steve McQueen drove one for his personal car and the “Fabulous Hudson Hornet” became a stock car racing legend due to it’s handling and speed - of course was brought to current-day fame in the Pixar film Cars by Doc Hudson’s character. 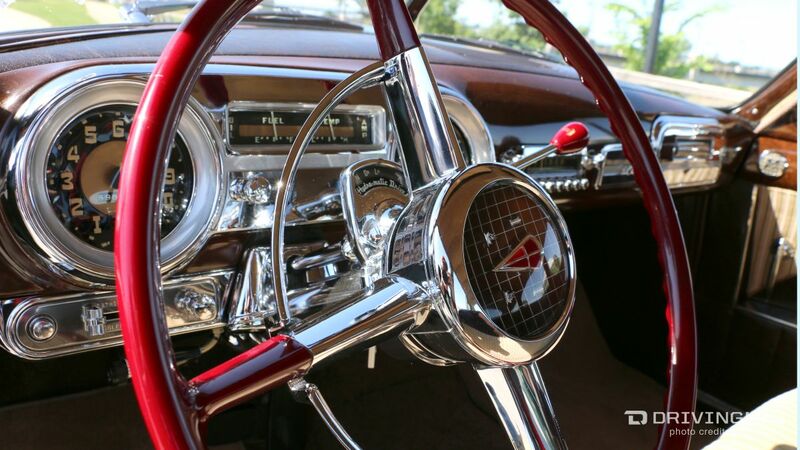 Melvin Sellers purchased this 1951 Hudson Hornet over 20 years ago, and besides a fresh paint job, the car is fully stock and in immaculate condition... and by immaculate, I was surprised this classic car wasn't in a museum. Melvin’s grandkids are eager to join in for a weekend ride and the car earned “Best Classic Car” at the recent Auto Enthusiast Day Texas show.